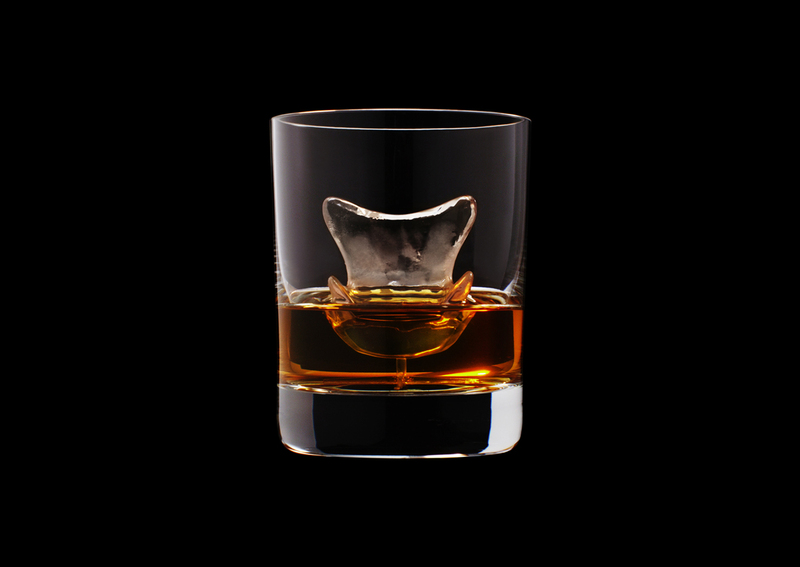 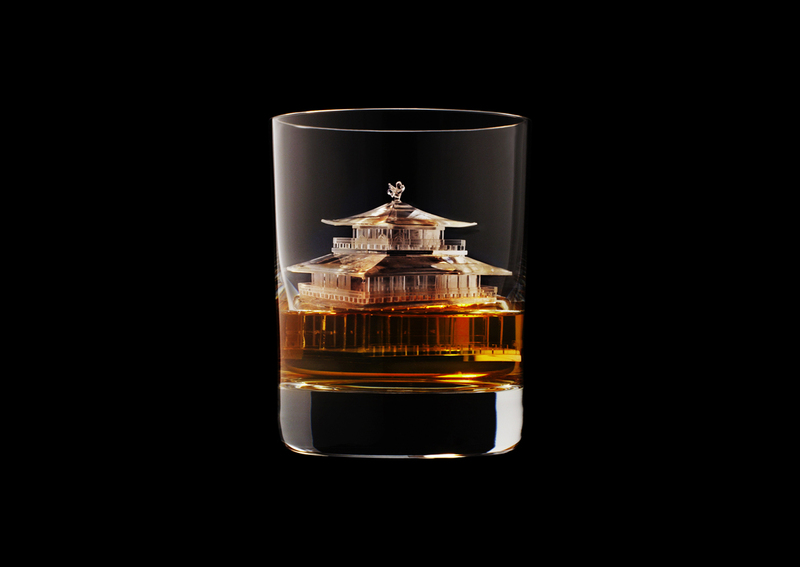 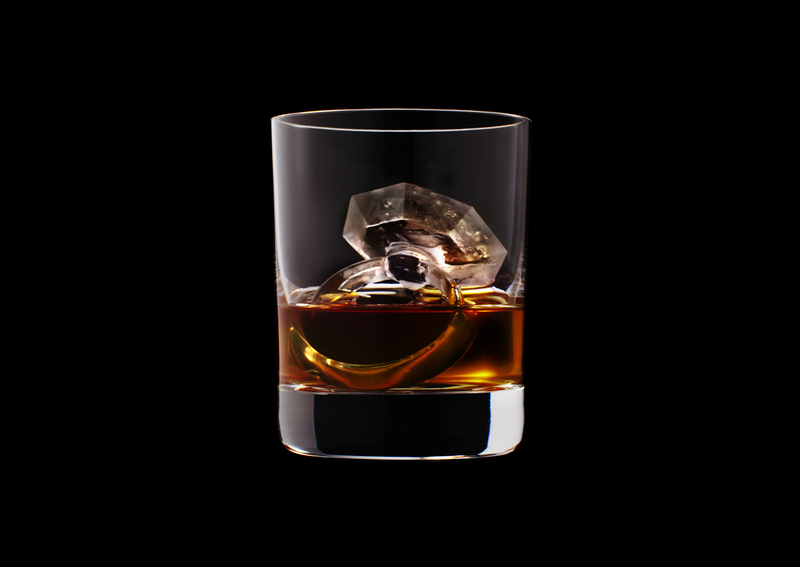 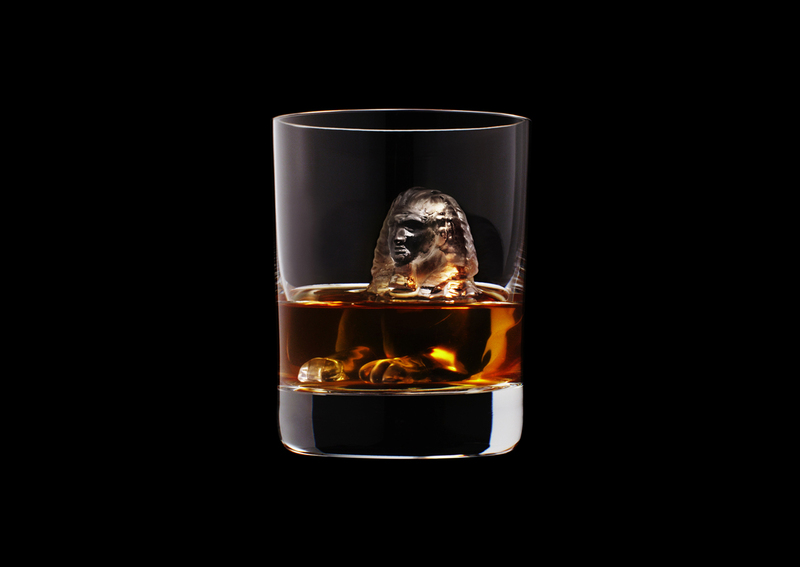 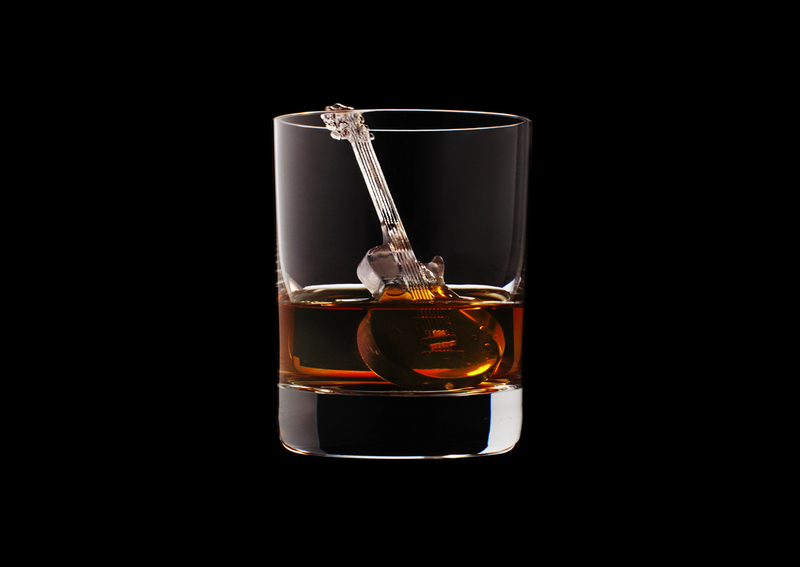 Japanese brewers/distillers Suntory have found their own way to make ice nicer with these stunningly intricate ice cube sculptures. 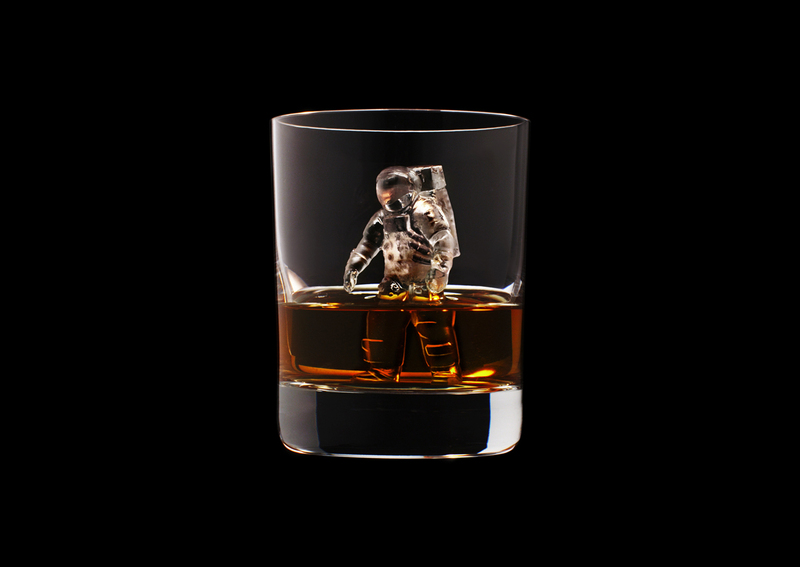 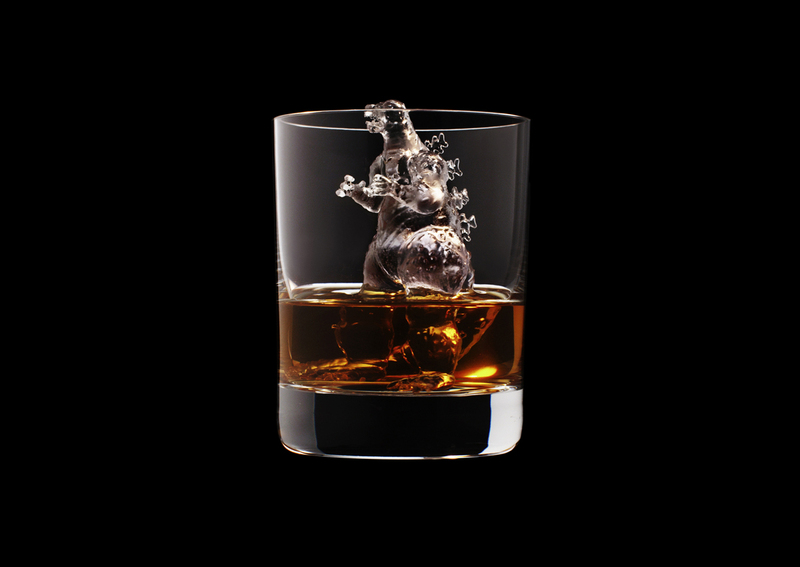 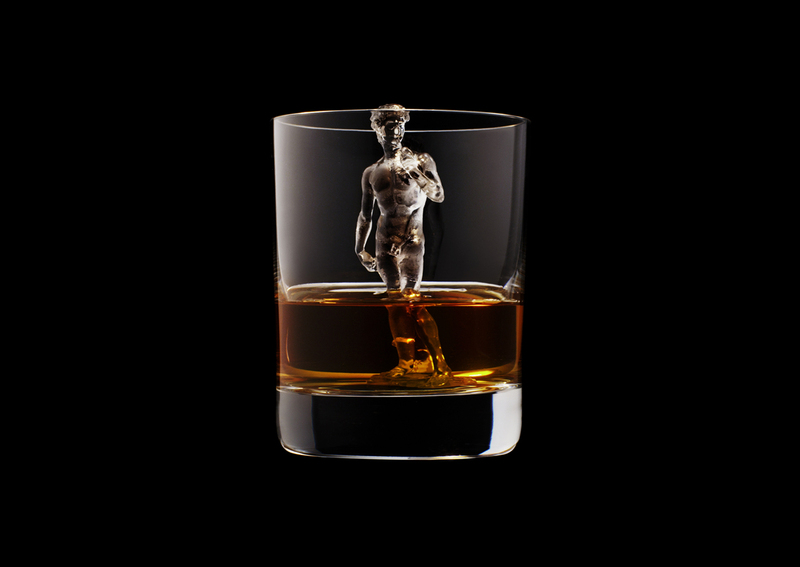 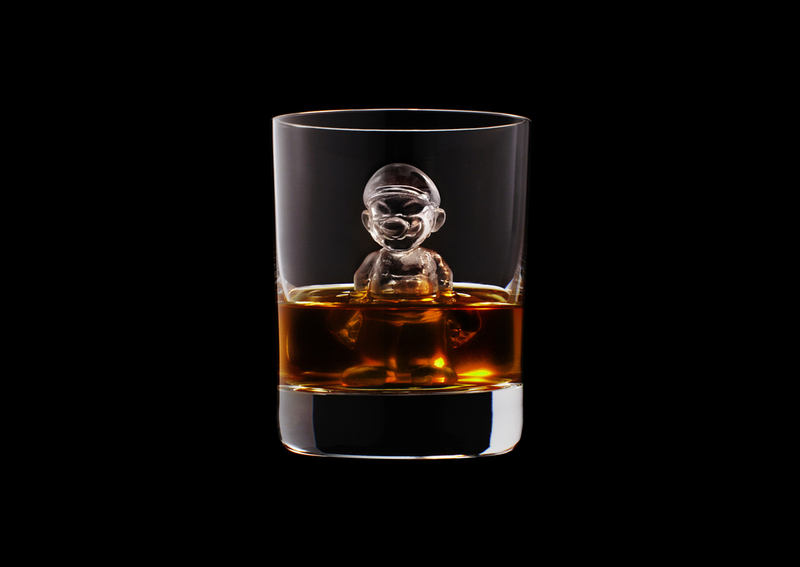 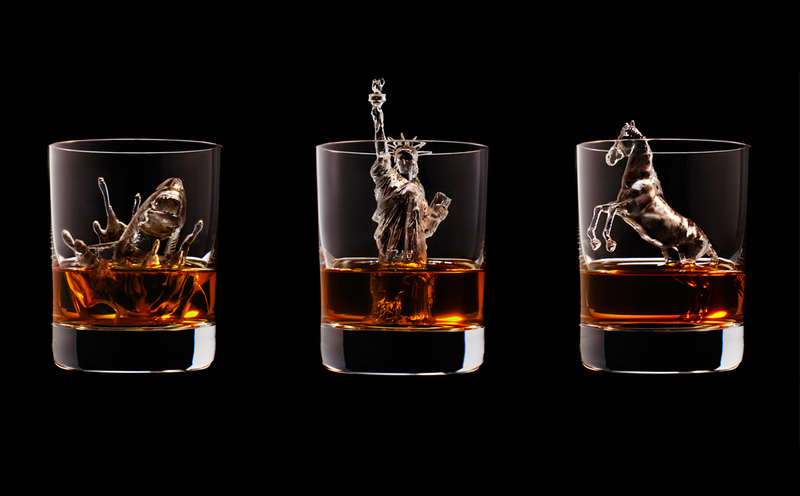 Teaming up with a Japanese ad agency, these are said to be the world’s first 3D-milled ice cubes, and they look sensational, with an astounding level of detail. 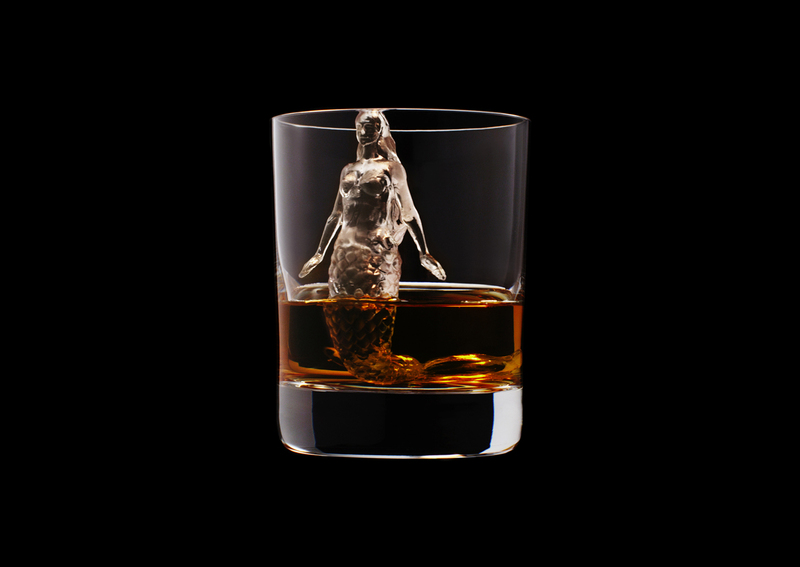 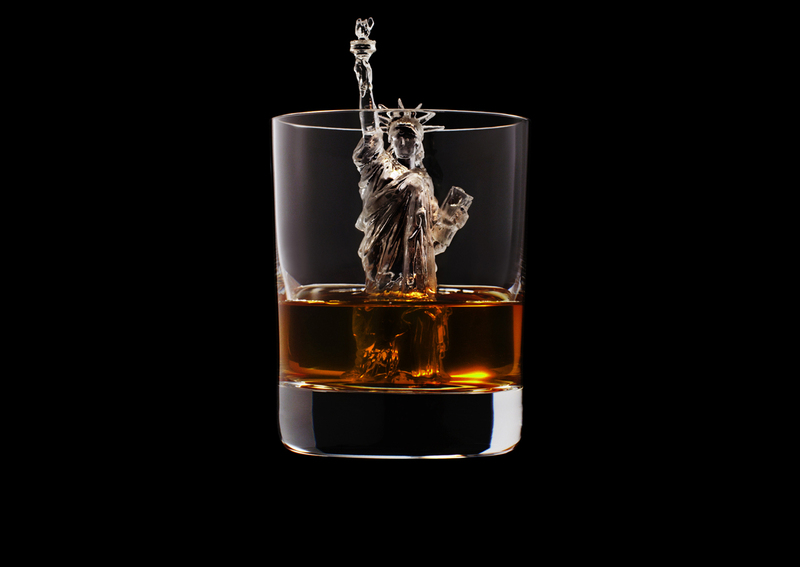 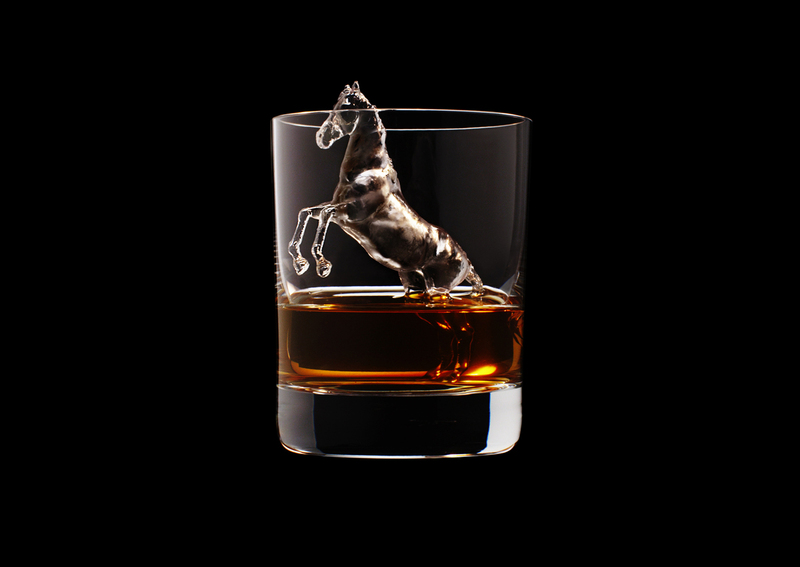 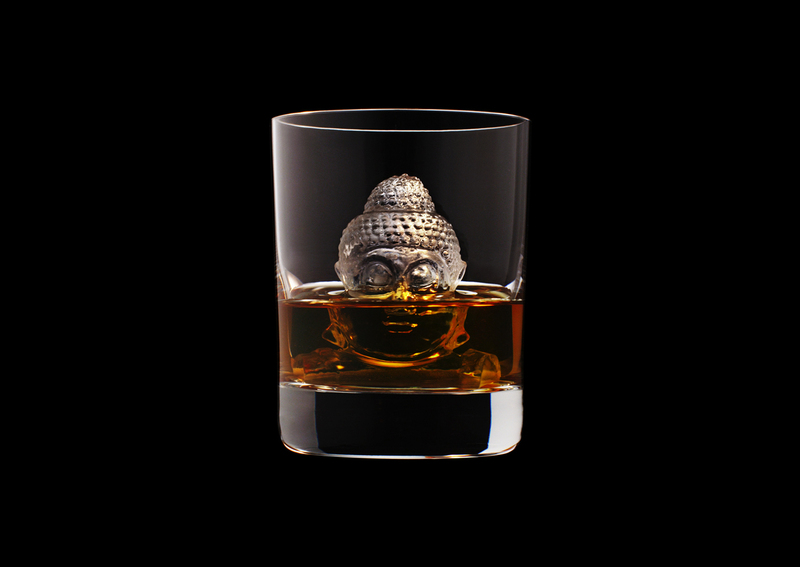 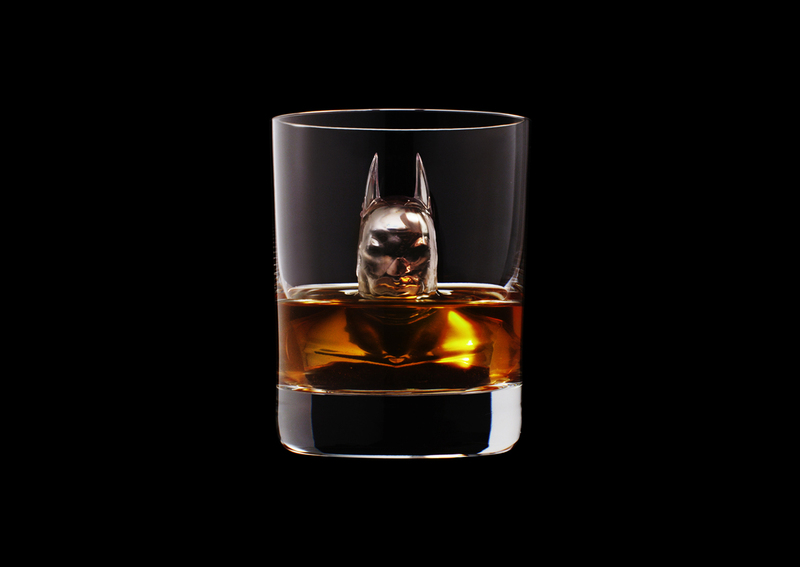 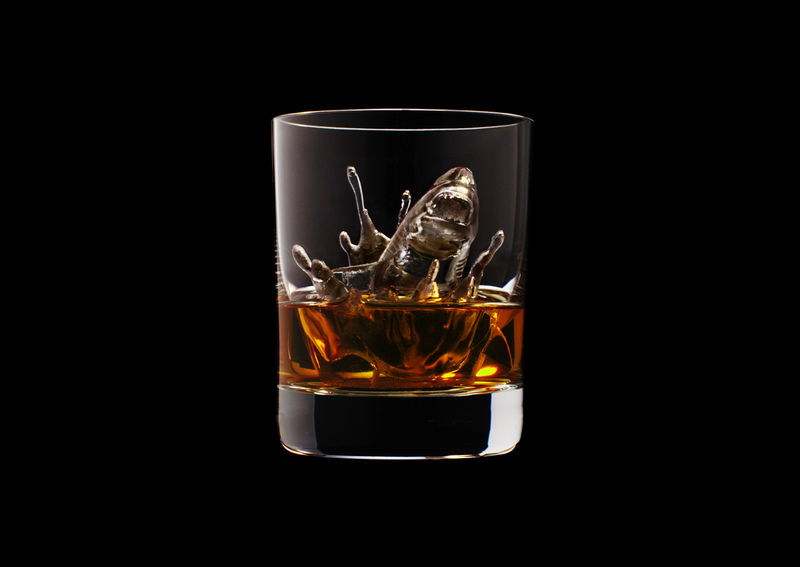 Don’t you want to drink whisky with the Statue of Liberty, Michelangelo’s David, or a ferocious shark lunging out of the water?